A gift to the Annual Fund is the most important gift we ask of each EFGS community member every year. Your gift matters. Your participation matters. We encourage each and every one to donate to the Annual Giving Campaign the amount they feel comfortable with to ensure we have a high participation rate among the families, faculty, and staff. A gift to the Annual Fund is an investment in EFGS and therefore an investment in the academic success of the children. 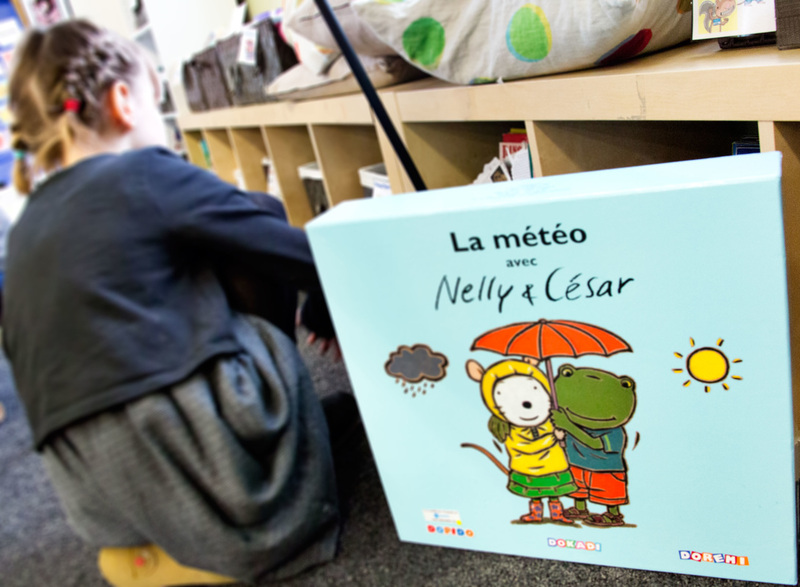 When you support the Annual Fund, you help EFGS provide the unique French programs you desire for your children’s education. By making an Annual Fund gift, you are not only investing in EFGS’s present and future; you are also showing our corporate partners a vote of confidence, and helping to ensure that EFGH receives support from them. The Annual Fund should be part of every EFGS member’s giving plan every year. Be sure to check if your company has a matching gift program. Many employers offer to match donations their employees make to charities dollar for dollar - therefore, you can double or even triple your donation by filling out a simple form.